Surgery is often carried out amongst children with conditions that affect their legs. In many of these conditions, however, it is not known which treatment works best. 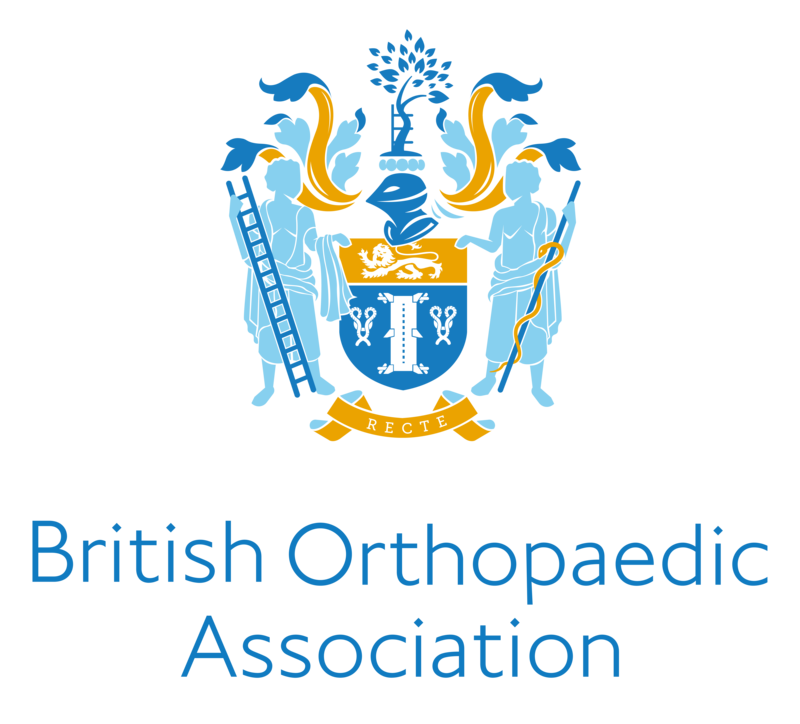 We reached out to everybody involved in caring for children with orthopaedic problems affecting their legs (from hips to toes), including children, parents, carers, charity workers, and all the professional groups. We asked all for their views on identifying the most important unanswered questions. "What is the most important unanswered question amongst children undergoing planned surgery for conditions affecting their legs?" "What are your top-10 most important questions?" This created a shortlist of questions that were prioritised at a final workshop. What are the best ways to measure the outcome following lower limb orthopaedic surgery in children? 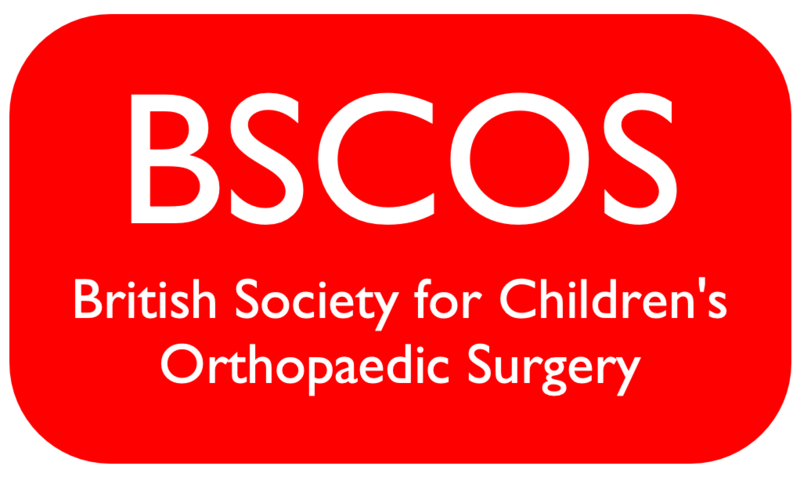 Following orthopaedic surgery to the lower limbs, what should children's rehabilitation include, how long is it expected to last and how does it affect the result of treatment? What is the short-term and long-term clinical and cost effectiveness of orthopaedic lower limb surgery (including best timing and technique) for children with Cerebral Palsy who can walk? What are the short-term and long-term outcomes of surgery compared to non-surgical care in the treatment of Perthes' disease of the hip? What is the clinical and cost effectiveness of pre-operative rehabilitation in children presenting with lower limb orthopaedic conditions? What is the short-term and long-term clinical and cost effectiveness of Selective Dorsal Rhizotomy (SDR) in children with Cerebral Palsy who can walk? Can surveillance and non-surgical treatment (e.g. 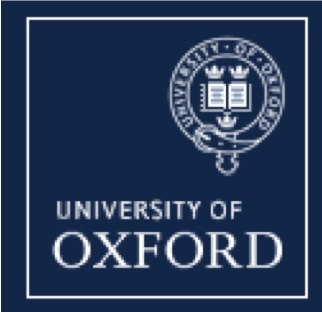 physiotherapy, botulinum toxin injections, functional electrical stimulation, orthotics, casting) prevent the development of deformity requiring surgery in children with Cerebral Palsy? What is the best method of screening for Developmental Dysplasia of the Hip (DDH) in terms of clinical and cost effectiveness? What are the best strategies to optimise communication of information between patients/carers and clinicians in order to enable shared decision-making? What is the best management for hip displacement in children with Cerebral Palsy? 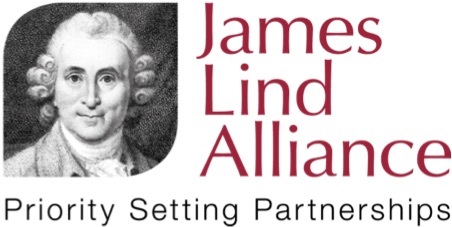 The James Lind Alliance, who always look for fair play in research!